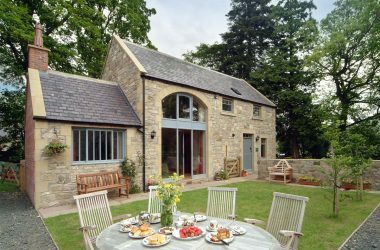 Self-catering holiday cottages, apartments and houses in the Alnwick region of Northumberland. 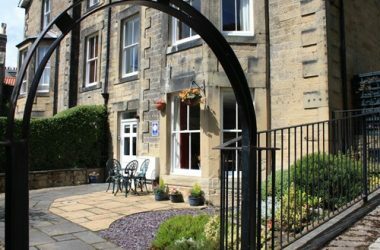 Self-catering holiday rental cottages in the countryside around Alnwick in Northumberland, including Rothbury, Longframlington, Eglingham, Powburn, Ingram, Shilbottle and other picturesque villages near Alnwick. 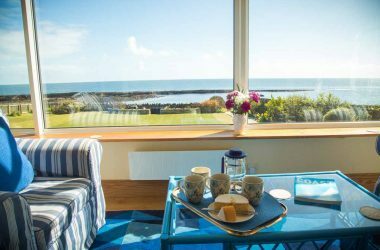 Self-catering holiday rental cottages, apartments and houses in & near the villages of Warkworth, Craster, Amble, Alnmouth, Embleton, Howick and Boulmer in the Alnwick region of the stunning Northumberland Heritage Coast.